Republicans think there’s going to be a Red Wave, but what are they doing to make it happen? Dems are actually DOING stuff. 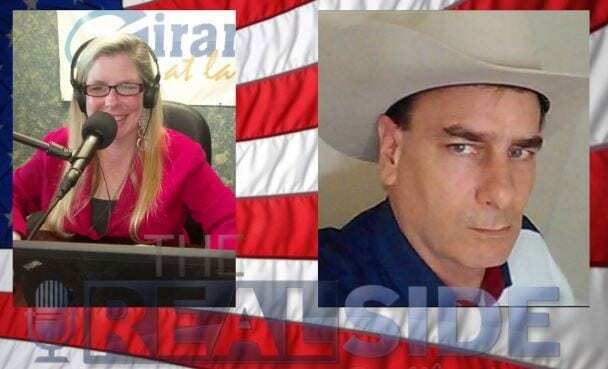 With Guest Host Kimberly Morin and special Guest, Scott Osborn, Proud Texas grassroots activist. The attack on Kavanaugh is an attack on ALL Americans. If they can do this to him, they can do it to any of us! The grassroots are VERY active this year, and the Dems are SUPER motivated. But it may not be enough. People who’ve never been involved are out knocking on doors this year! Looks like the stuff Dems are doing to Kavanaugh is going to backfire on them. Polls don’t give results. You have to factor in momentum and voter turnout. In Texas, the Republican grassroots are more HYPER than I’ve ever seen! The election day effort is only half the battle. There’s stuff to be done before AND after! And it’s not just about the Federal candidates. You need to know what’s going on locally, they move to the Federal. And ONE vote can make a difference. Take ONE person with you who wasn’t going to vote.